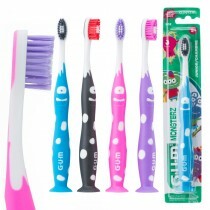 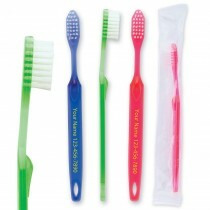 Create healthy habits with our 2 Minute Brushing Timers! 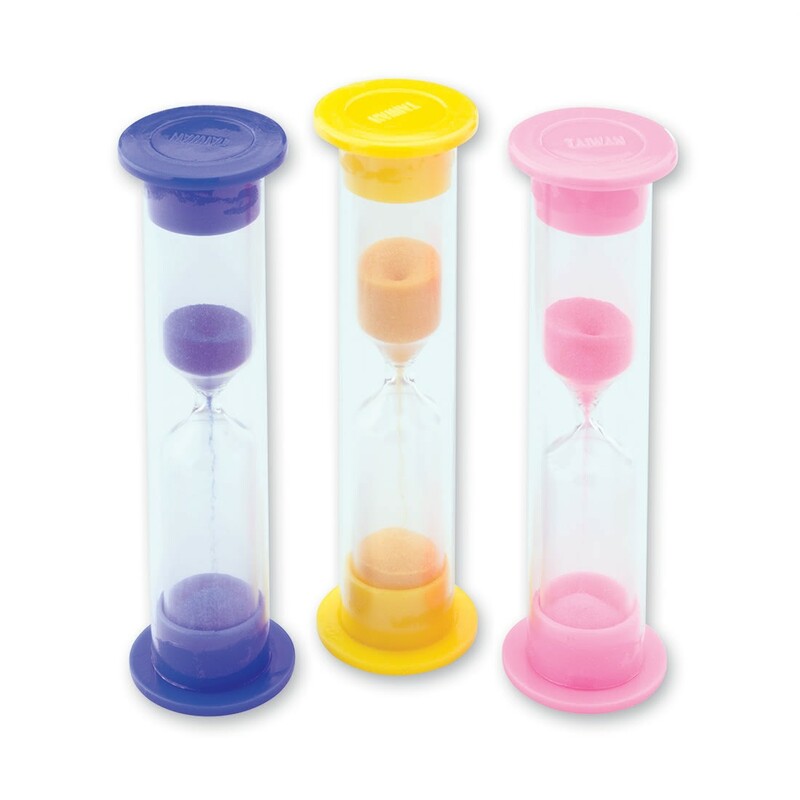 These timers come in blue, pink and yellow colors with matching colored sand. 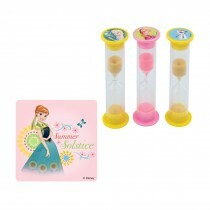 Timers run for approximately 2 minutes. 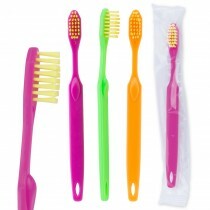 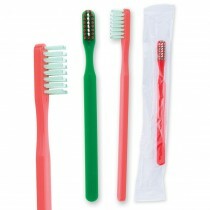 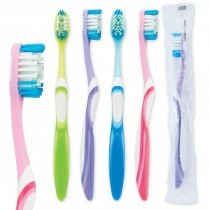 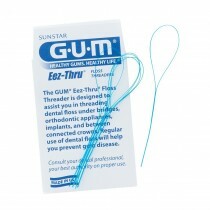 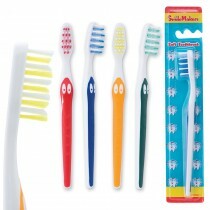 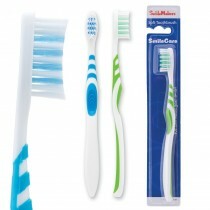 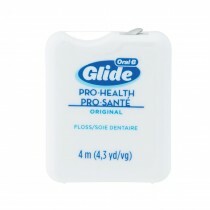 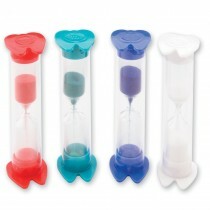 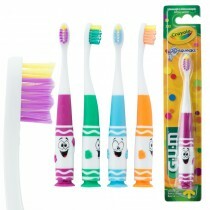 Tooth brushing timers are practical and economical take home bag treats.